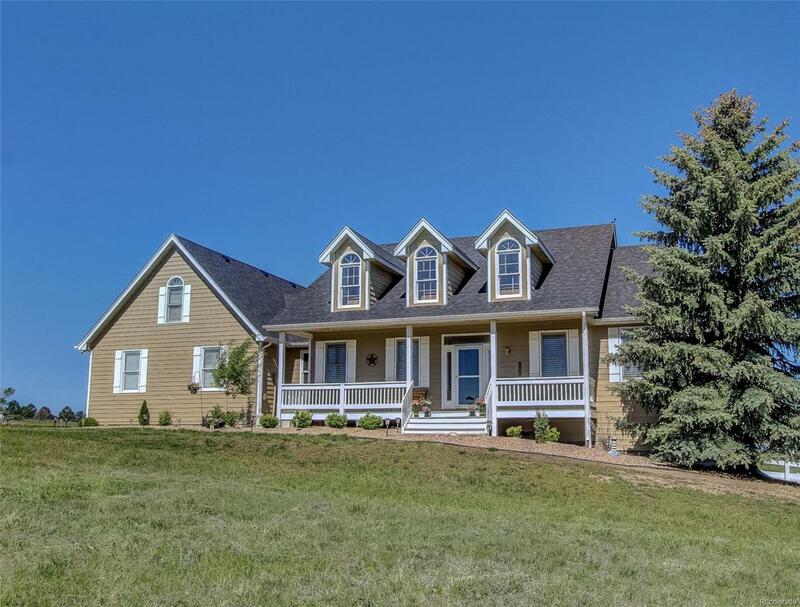 INCREDIBLE CUSTOM RANCH HOME ON OVER FIVE BEAUTIFUL ACRES! CLEAN, CLEAN! SHOWS FANTASTIC! AMAZING 360 DEGREE VIEW! LARGE OPEN FLOOR PLAN! NICE TOUCHES THROUGHOUT! LARGE MASTER SUITE AND SECONDARY BEDS! FINISHED WALKOUT BASEMENT! LARGE BONUS ROOM ABOVE GARAGE MAKES A GREAT OFFICE, PLAYROOM, OR STUDIO! NICE SIZE OUTBUILDING/WORKROOM WITH ADDITIONAL ONE CAR PARKING! STORAGE GALORE IN THIS BEAUTIFUL HOME! DON'T MISS THIS FANTASTIC OPPORTUNITY! PUT THIS ONE ON YOUR LIST FOR SURE!! HUGE PRICE REDUCTION!! DON'T MISS THIS BEAUTIFUL HOME! PRIDE OF OWNERSHIP THROUGHOUT! HUGE PRICE REDUCTION! !